Are you planning a decommission? Nextuse performs a certified process to evaluate, test, audit, erase, verify, destroy, dispose, and certify your data. Help you determine what NAID AAA certified solutions you need. Certified technologies test and audit your decommissioned equipment. Destroy your data while preserving your equipment for future use or resale. Certified redundancy processes in place to verify the destruction of your data. Equipment that fails initial testing, will be audited and destroyed. Decommissioning is completed by certificates of destruction and audit reports. Decommissioning your data center will be a comprehensive process, involving technical, legal, and business input. Nextuse will manage every aspect of the technical requirements needed to successfully decommission your data center. Are you planning a decommission? Nextuse has the capabilities to decommission data centers and maximize your ROI on IT asset disposition. Nextuse will maximize your return on any IT asset disposition needs, because our founders have worked to established key relationships over the past 35+ years.  What is a NAID AAA Certification? How Does NAID Protect Your Data? Recognized as the gold standard, the National Association for Information Destruction certifies only the most capable companies to handle data. Nextuse’s team and processes are certified and experienced at decommissioning. Call Us Today for Personalized and Certified Solutions for Your Data.